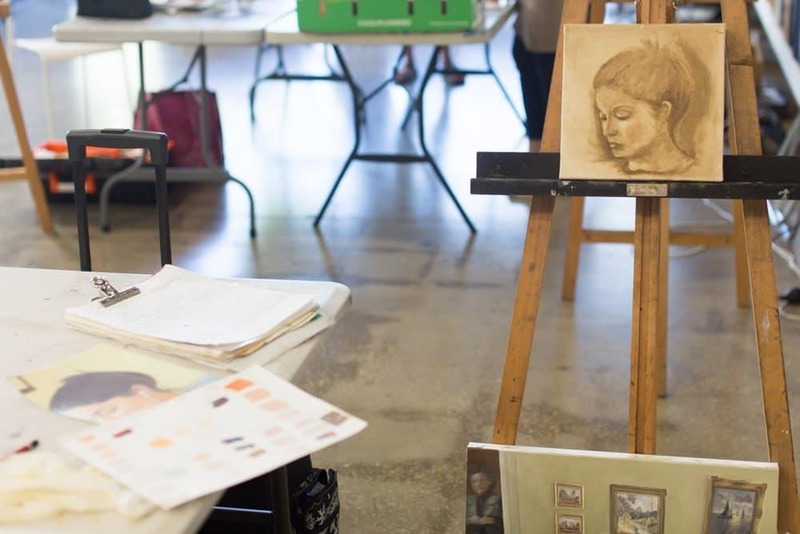 This class has been developed to continue on from the Foundation Drawing and Painting classes so it is expected that students will have some experience. Some students like to build on the exercises from those classes whilst others have a clear idea of what they wish to focus on. 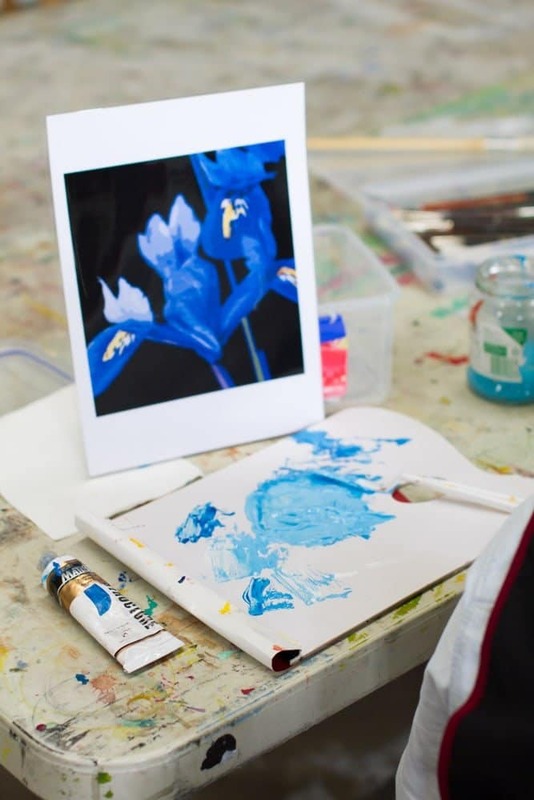 With an ongoing focus on the development of the students own individual work and language there is an emphasis on building confidence, technique, exploration of materials. It is an environment where you should feel comfortable and encouraged to try new things, make mistakes and feel free to explore new ways. Erika demonstrates various techniques and approaches and also sometimes works in the class so students can see how she constructs a work. 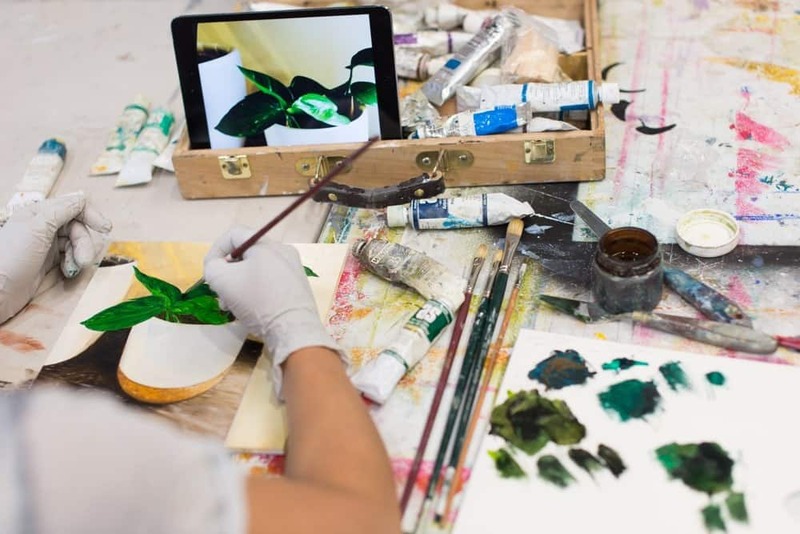 Students get to see a diverse range of image making approaches by seeing their fellow students journey it is also a chance to meet with like-minded artists who learn from, support and encourage each other. 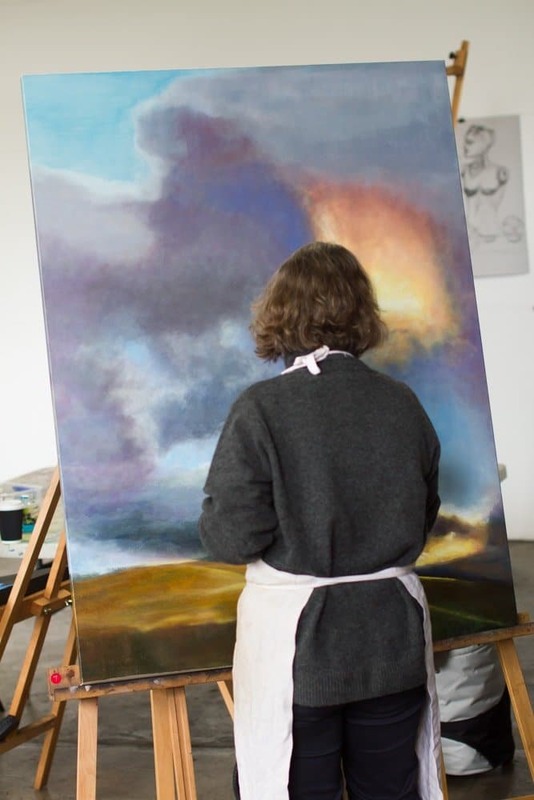 These classes have been a fantastic way for artists who struggle with the loneliness and isolation of the studio and for recent graduates to get some traction and direction with their work. 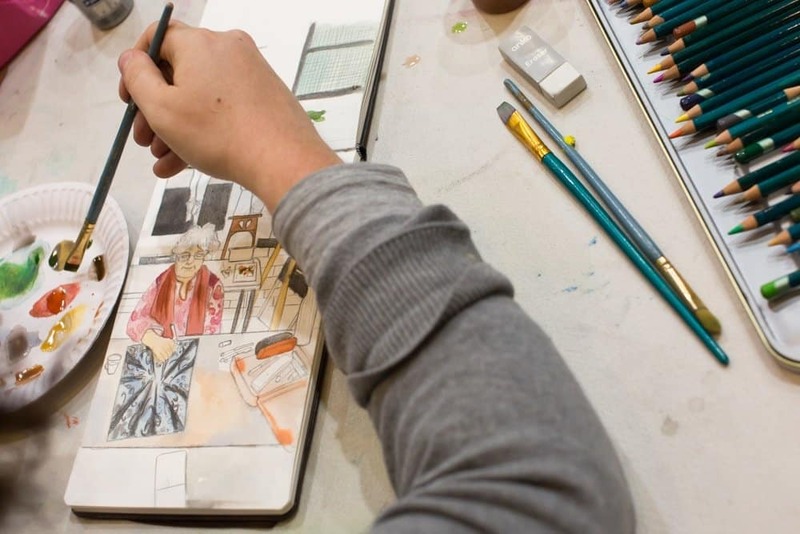 Many students have used these classes to develop a body of work that they then exhibit. 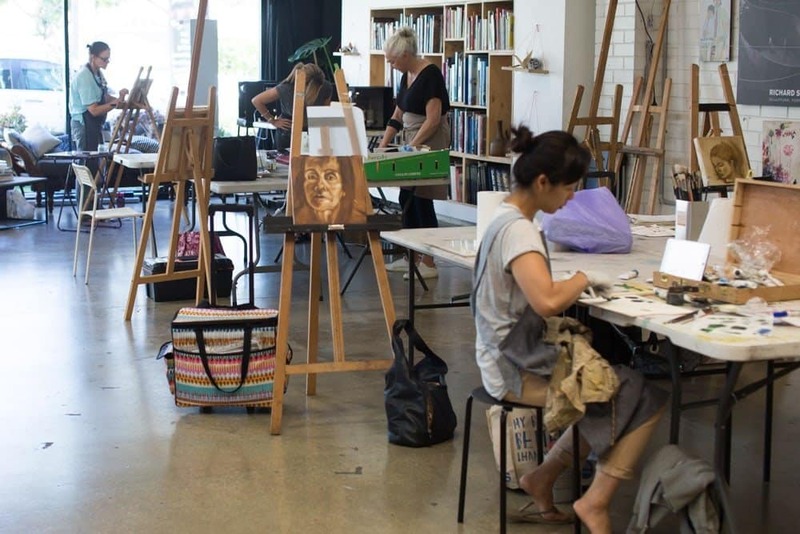 They receive assistance with proposals, CV writing, artist statements and general professional development advice. 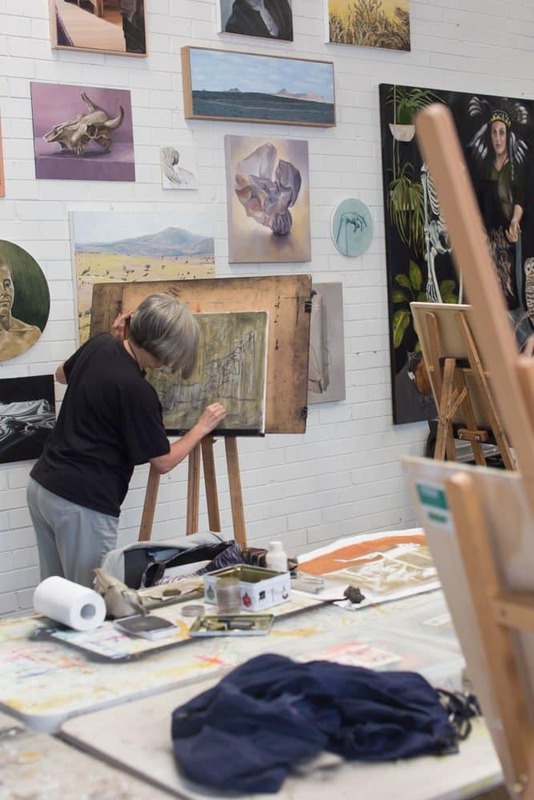 This is an ongoing class that runs for 8 week terms so students can continue throughout the year, plus every year there is an exhibition for the students to exhibit their work.